Stock market may have changed a lot but the principles are timeless! Stories are well written to show a realistic picture of investors and their behaviors. 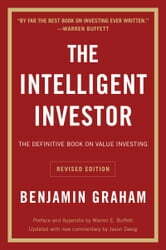 Everything you want to know about choosing good stocks and becoming an intelligent investor. 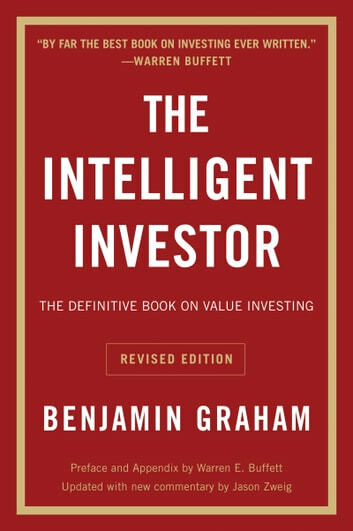 Probably the most essential read for anyone interested in financial securities, instruments, markets and investment. Graham’s work remains as solid, grounded and timeless as ever. Read and reflect, you shall learn a lot.